Pruning is often one of the most daunting garden tasks. What if I cut off too much? Which parts do I take off? What if I make a mess? All are common concerns. Pruning is fundamental to healthy plant growth and flowering. Over time you will certainly need to prune plants so here's my speedy guide to fool proof pruning! We have all been there as new gardeners, watching your plants grow and get bigger each year, caring for their every need to be rewarded with flowers or gorgeous foliage. Then there is that moment, you don’t know when it happened but you look at the plant no longer looks full of the joys of spring. The plant in question either fails to flower, looks like it’s gone ‘leggy’ or just looks misshapen. How did this happen, was I a bad plant parent? How to prune it back to life? What to remove when pruning? Plants over time will grow taller and wider up to their predetermined size for that plant species. When they are young they put all their effort into growth to maximise the chances of reproduction. They will flower profusely, send out new growth and basically let the good times roll! As they get older and larger they are still having to feed and gather water for the plant. Which means they have to share out their resources more. This can result in parts of the plant become unproductive, it flowering less or dead wood appearing. This is where pruning is required. Formative pruning – to get a plant, tree or shrub into a shape. Think a fruit free or topiary. Maintenance pruning – to keep a plant in check, keep it healthy and ensure it continues to flower. The technique for pruning is the same for 99% of plants and could not be simpler. However, I think a lot of people get scared of pruning as they feel at odds that they have been feeding and looking after a plant to then go and cut parts of it back. Trust me, you’re doing the plant a favour. Pruning will then spur the plant on to flower for profusely and get its vigour back. It’s like giving most plants red bull! The one simple pruning rule is to cut just above a bud at an angle away from the bud. That’s it! This should then leave up to 1cm of the old growth just above the new bud as seen below. The reason why you cut at an angle away from a bud is to allow any water to run off as not to let the next bud become waterlogged and potentially rot. It will also keep the cut clean. It really is that simple and this rule applies to nearly all plants. So you work out how much you want to cut back, usually to the next bud down or a 1/3 of the overall stem. Then cut at an angle like above with a clean sharp pair of secateurs, simple! Look at all these overgrown crossing stems. Often you find this when you inherit a garden and there’s been zero pruning. My advice is to take your time and slowly remove branches one by one. Diseased or dead wood may be due to damage or badly pruned stems. Always remove this to stop any disease spreading. You can see the example below of a dark brittle dead branch on a Rhododendron. Snip them off as soon as possible to prevent any spread of plant disease. Here comes the real tricky part of pruning, when to prune each plant in your garden. The easy answer is to check the RHS website to see when pruning is required. Usually, a plant either needs pruning in early spring or when they are dormant. There are all sorts of subcategories for pruning Clematis, Wisteria, Roses to name a few. These plants will all have very specific pruning regimes. Maybe this is where the prune fear comes from! If in doubt check with the nursery or online. The technique is still the same! With that worry aside, there are a few simple rules that will help you work out when to prune if you’re not sure. Prune when dormant, in winter (with the exception of Cherry trees which should only be pruned in the spring due to infection and silver leaf). Examples of deciduous plants would be Buddleja, Apple trees, Cotinus coggygria (smoke bush). Pruning can help keep your plants, trees and shrubs in a more garden design friendly state. By keeping them well pruned you can help influence their shape and habit. This means that you can control certain shrubs and trees to dictate their overall shape. 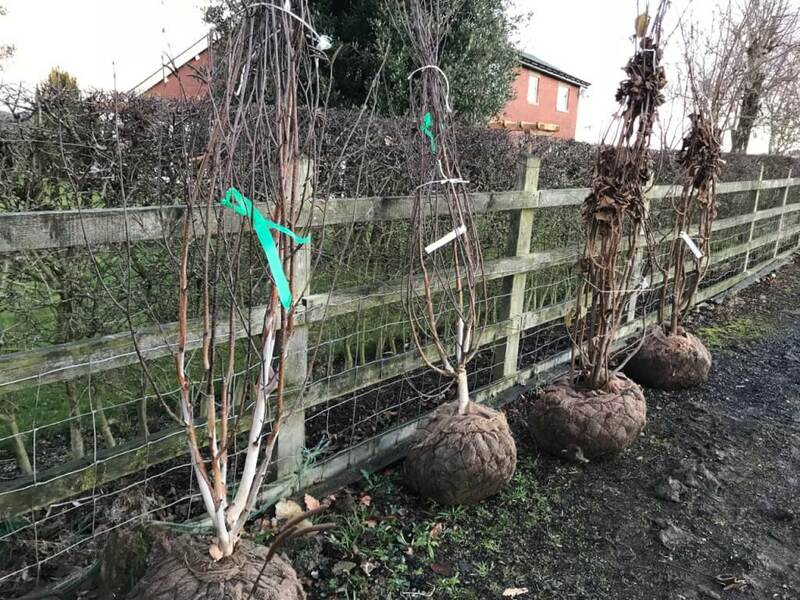 Whether you want clipped topiary, for example, an espalier apple tree or a standard bay tree; pruning will enable you to achieve all sorts of shapes. 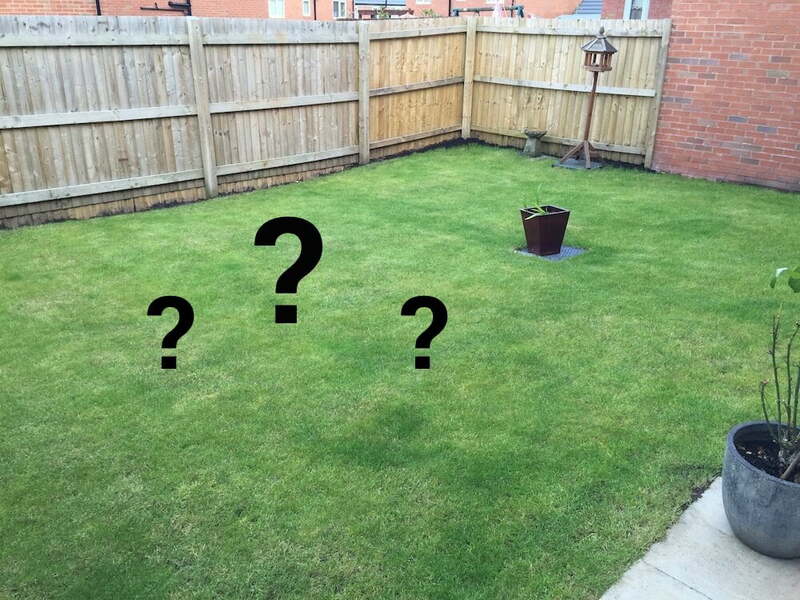 It is worth bearing in mind the amount of time you want your garden design to take up. Pruning can be a considerable effort depending on the level of control you want over your garden plants. Formal garden designs, like the one below, can look incredible. However, you may be out day and night pruning and clipping to keep the look. Hard pruning may be required if you have a really out of shape or old shrub. Pruning hard enables you to remove a considerable portion of the plant, sometimes up to half, to return it to a manageable size. 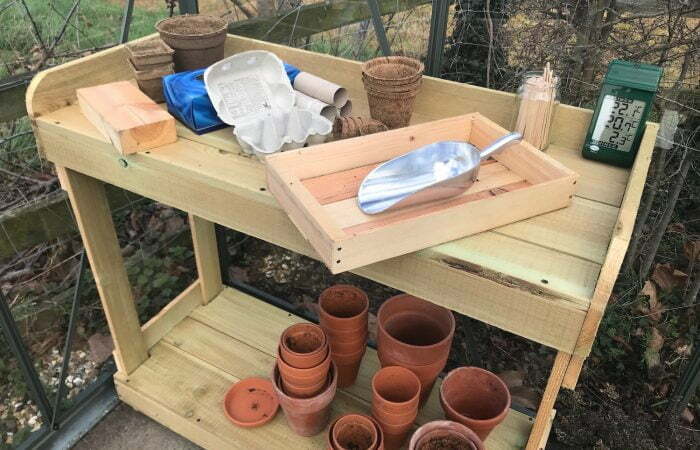 It also allows the plant to regenerate, this is especially true where old plants have grown tall whilst loosing lower foliage or a shrub that’s simply stopped flowering. This may seem drastic but sometimes a hard prune is the only way to save your plants from turning into barren twigs or unproductive skeletons. It’s usually best done as early in the season for evergreens or when dormant in deciduous plants. Be bold and brave as Monty Don would say. Hard prune back until your shrub or tree is in a more manageable size. There you have it a simple guide to pruning. Not only will this help keep your garden looking tidy, it helps keep plants in the best condition. 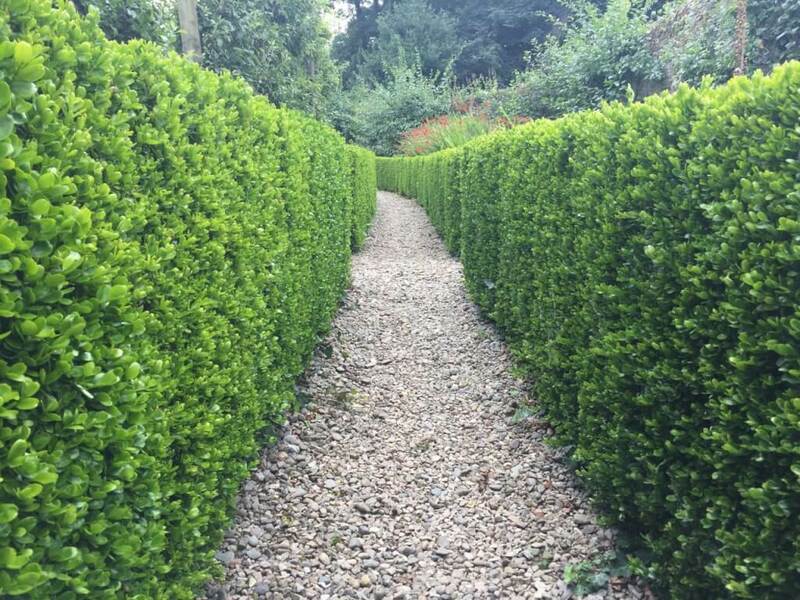 By taking off a small amount you can start tp practice pruning shrubs without the dreaded fear. A good tip after pruning is to always mulch and ensure the plant is well watered. This ensures that nutrients and water are available for all that new growth! Why not share this article to help others to overcome the fear of pruning! If you have questions why not comment or get in touch? Happy Gardening!